Summer will be here before we know it…and that means NOW is the time to start planning. 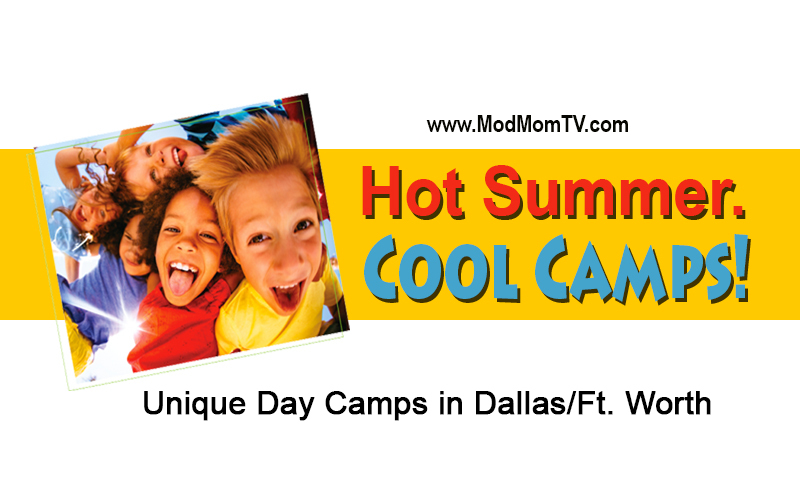 Registration for many camps and activities fills up fast. EEK! 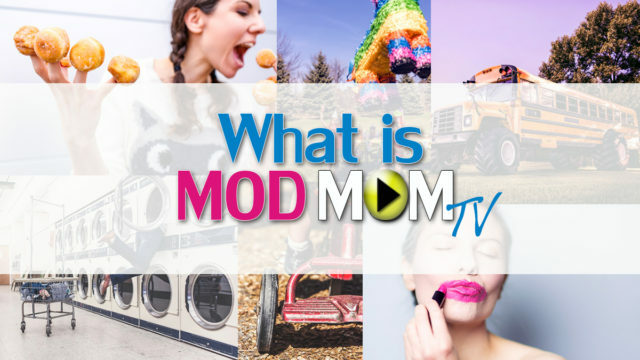 Get on it, moms!! Filmmaking for Fun is a specialized program for students aged 9-15 years that introduces them into the art of video production. Students will have the opportunity to learn about all phases of video production, and experience it for themselves. They will have the chance to express their creativity through a medium and language that will be used for all forms of communication in the future. More info HERE. Bricks 4 Kidz® Camp uses LEGO® bricks to explore the world of engineering, architecture and robotics in an open, friendly and team-based environment for kids ages 5-14. 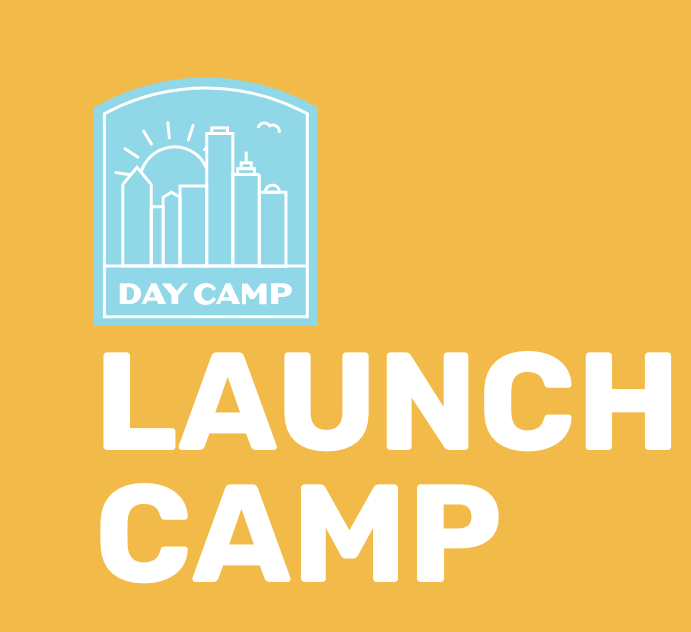 Camp is built around themes kids love, like Amusement Parks, Space, Robotics and more. More info HERE. At a SPARK! creativity camp,kids do at least 5 take home projects each week. They also play games, spend time on the Climb, Crawl, Slide sculpture, and have fun making new friends while working together on collaborative projects. Each week will have a different theme and artistic skill to challenge our campers to learn and utilize the creative process. Spanish Schoolhouse Summer Camps entertain and educate 3-8 year olds, giving them a cultural experience without leaving town! Campers will be immersed in the Spanish language with rotations through hands-on activities related to each camp’s theme. Full and part-time programs available to meet your needs. Groups for these language camps are divided according to age and language ability. The children engage in a variety of fun activities using the target language as a means of communication. They learn vocabulary and sentence structure as well as traditional games and songs. (Spanish, Chinese, Arabic, French and ESL) More info HERE. Club SciKidz offers 25 camps for grades PK- 7th. All of their hands-on National Science Standard activities make science challenging and fun! Go HERE to find a location near you. More info HERE. 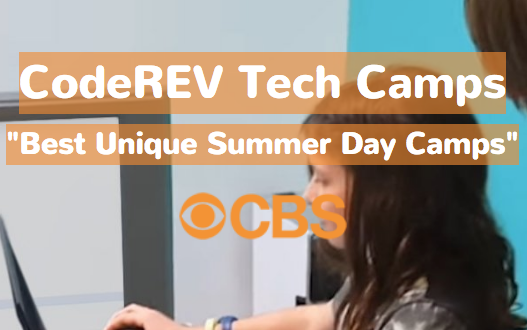 app developers, robotics engineers, 3D modelers & animators, and just plain technology fans. More info HERE. 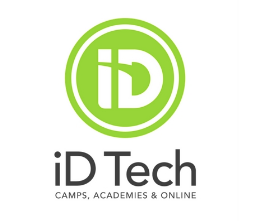 iD Tech is the #1 summer tech camp for ages 7–18 with 150+ locations nationwide and an expansive lineup of courses in coding, game design, app development, film, and more. Dallas/Ft. Worth locations include: TCU, UTD, SMU, and Westlake Academy. More info HERE. 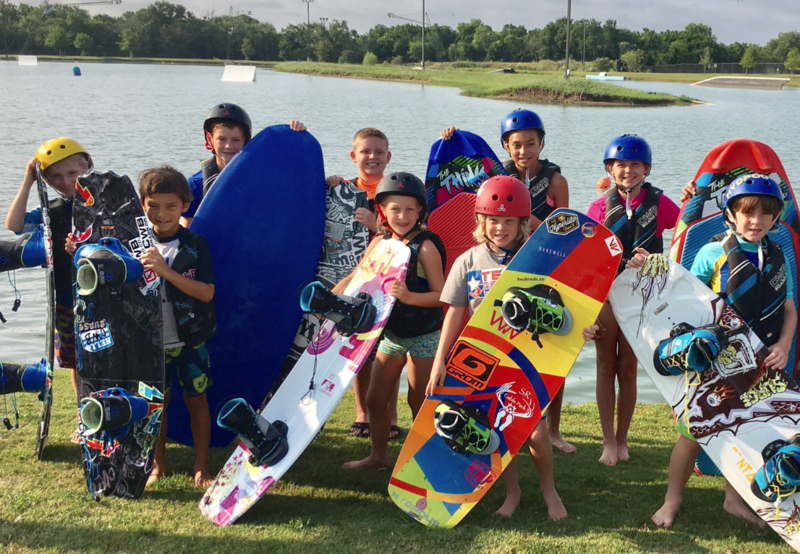 Kids ages 7-15 can learn how to wakeboard at Hydrous Summer Camps. It’s the perfect way to get then outdoors and active during the long, hot summer. Plus, use promo code kc15 and get 15% off a full week of camp! More info HERE. 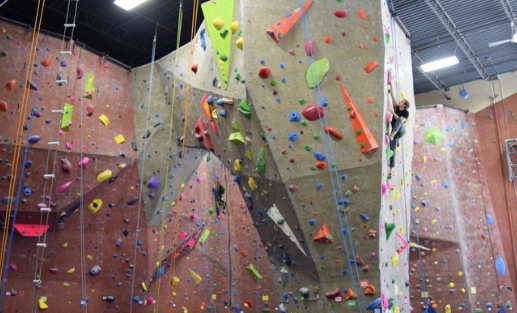 Summit Rock Climbing Gym’s Summer Day Camp is full of fun activities like top-rope climbing, bouldering, climbing games, obstacle courses and more! Their staff teach campers basic climbing safety while working to improve climber confidence on and off the wall. More info HERE. 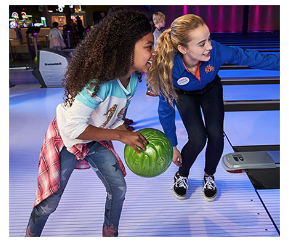 How does a camp with laser tag, bowling and video games sounds? Yeah, pretty cool! That’s what my boys have enjoyed in the past at Main Event Summer FUNcamps. But word on the street is they have something “new and improved” planned for this summer. Be sure to check out their website for an update coming soon! Got a future pilot on your hands? 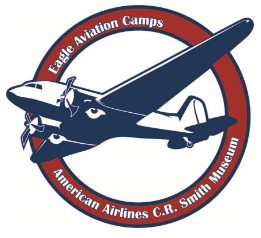 At Eagle Aviation Camps they’ll get to explore what is involved in airlines and the aviation industry. Campers will participate in workshops on flight engineering, flight planning, beginner and advanced flight simulations, building a brand, airliner operations and more! More info HERE. TWU’s Fashion Camp has faculty, graduate students and industry professionals presenting fun and educational topics for young fashion enthusiasts. 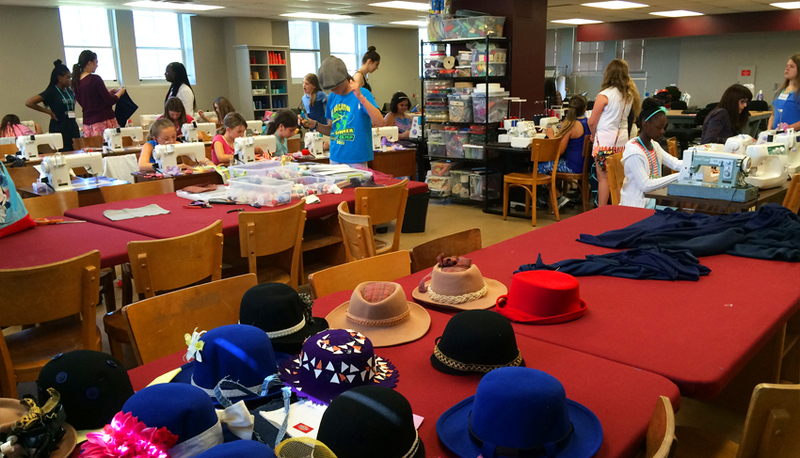 Fashion Camp is perfect for your teen or preteen, girls and boys! More info HERE. Chefsville Cooking Camp has a variety of themed cooking camps all summer long hosted at the Park and Recreation Centers in Allen, Carrollton, Coppell, Richardson, Rockwall, Rowlett, The Colony, Wylie. More info HERE. And since I spent most of my career in radio, I’ll end the list with this cool camp. Boys and girls ages 10-18 can learn from the pros at Play By Play sports broadcasting camp. Make sports anchor, reporting, and play-by-play tapes. Host your own sports talk radio and PTI style shows. Meet sports broadcasting celebrities. Participate in sports trivia contests, and much more! More info HERE. 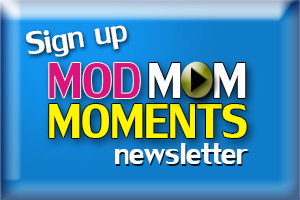 And don’t forget, I’ve got an exclusive Sky Ranch Launch Camp giveaway for one lucky ModMomTV.com reader. A $280 value!!! Head over HERE and enter to WIN!!! 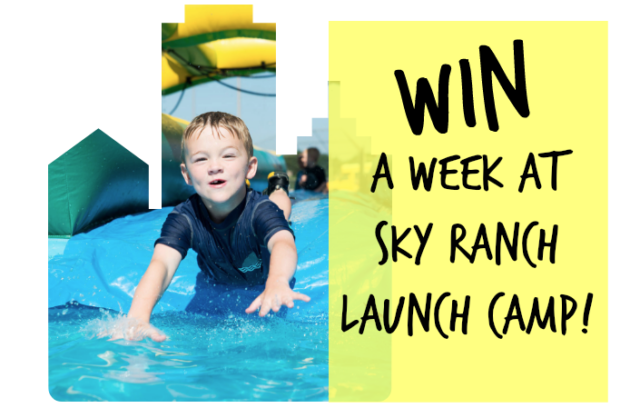 Sky Ranch Launch Camp is perfect for kids who want a summer camp experience but aren’t quite ready to leave home for a week. It’s uniquely designed for kids entering kindergarten through 4th grade who want to enjoy the awesomeness of camp, but want to stay close to home. You can select from over 15 North Texas locations and available weeks June 4th through August 6th. More info HERE. 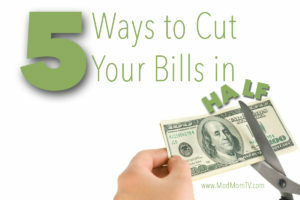 Looking for more ways to entertain the kids all year long?? 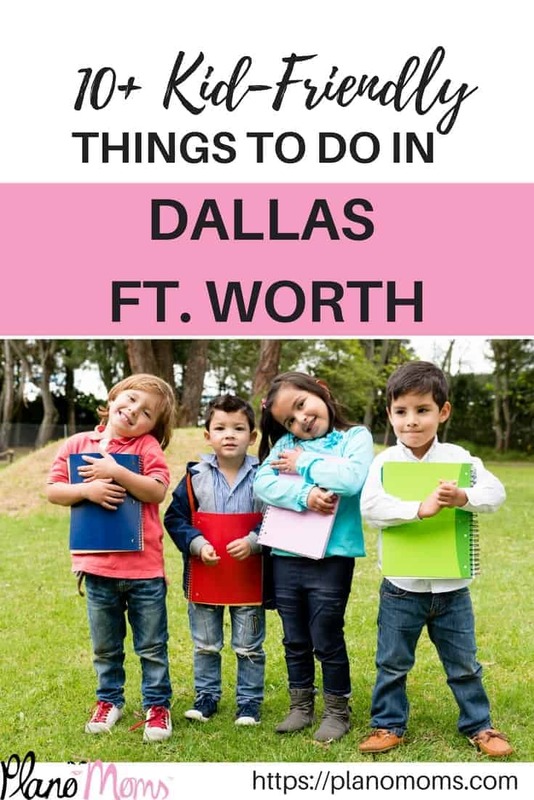 Check out the post 10+ KID FRIENDLY THINGS TO DO IN DALLAS AND FT. WORTH over on PlanoMoms.com. Previous article2018 Tax Day Freebies and Deals! Next articleHanna Andersson: 75% Off Dresses, Slippers, Skirts, Pajamas & More! Thank you for putting together this list of Camps as I wanted to look for one for my son to attend this year. I didn’t want him to go to an Overnight Camp and now thanks to you I have choices on which one to send Charlie to.